The 20th century was an extremely turbulent time for Latvia. During World War II, Latvia was occupied by the USSR, followed by a German invasion, and then reoccupation by the USSR whose influence remained until 1991. 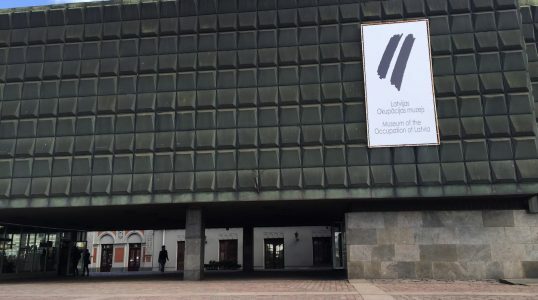 In 1993, the Museum of the Occupation of Latvia was founded to tell the story of 20th century Latvian history and commemorate those who died during its conflicts.